Out of our factory in Doncaster, the heart of England's railway heritage, we supply live steam locomotives for use on G scale, SM32 and SM45 railway layouts. Since being founded in 1982 the Roundhouse Engineering Co. Ltd. has gained a reputation across the world for high precision model engineering and first rate customer service. Thousands of customers trust Roundhouse Engineering to provide the wonders of live steam to their indoor and outdoor layouts. To see our full range of live steam and battery operated locomotives click on the 'Locomotives' section at the top of this page. For technical information on how our locomotives run click on the 'Technical' section at the top of this page. Our helpful staff are always on hand to answer your questions in good time by email or instantly by phone. Designed, manufactured and tested in Doncaster, England with pride. 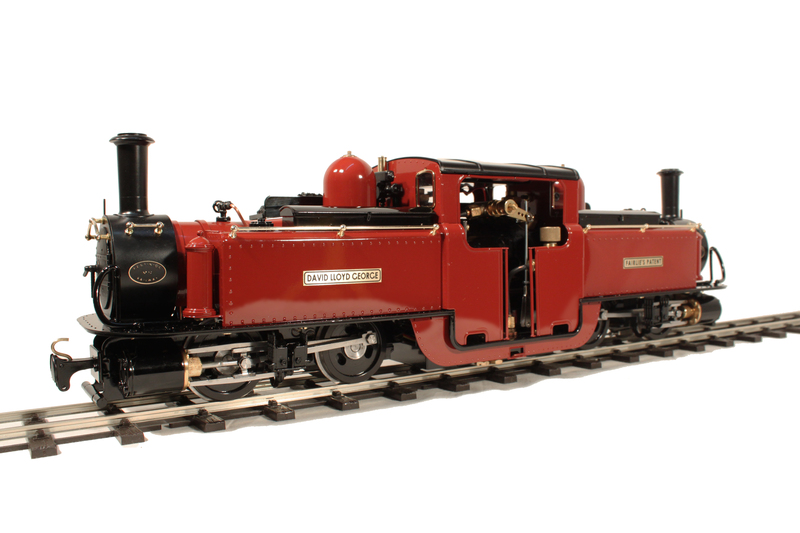 A new classic series 0-4-4-0T double fairlie loco. 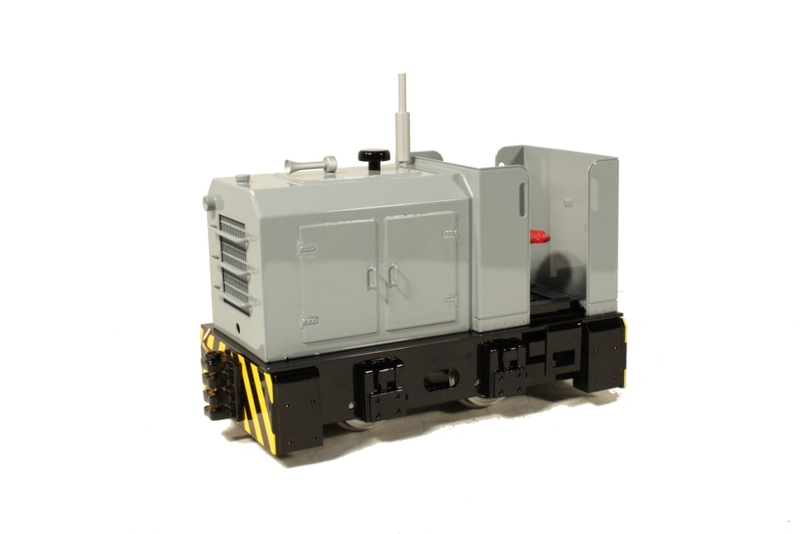 A new freelance diesel series 0-4-0 industrial shunter loco. 16mm scale resin diesel driver, perfect for Hercules. 10am to 2pm, Sunday 19th May. See our Facebook page for further event details. For regular factory updates or videos of our locomotives in action follow the links above. Here at Roundhouse Engineering Co. Ltd. we value our relationship with our customers and are committed to protecting their privacy. We are required to provide you with certain information about how we collect, use and store information that identifies or is associated with you, as well as your rights in respect of that information.